This post was written by editorial intern Rachel, who watched Groundhog Day at least twice on Monday. 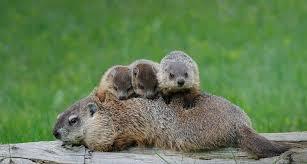 Have you looked at a picture of a baby groundhog recently? Let me fix that for you. Pretty cute, right? And there’s more where that came from. Here, have some babies with their mama. 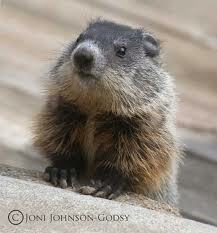 Unfortunately, the groundhog saw its shadow this year, thus predicting six more weeks of winter. 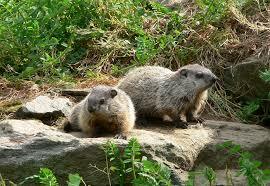 But at least there are pictures of groundhogs to squeal over while we wait for all this snow to melt. Wednesday Cute: Corgis Frolicking In The Snow!